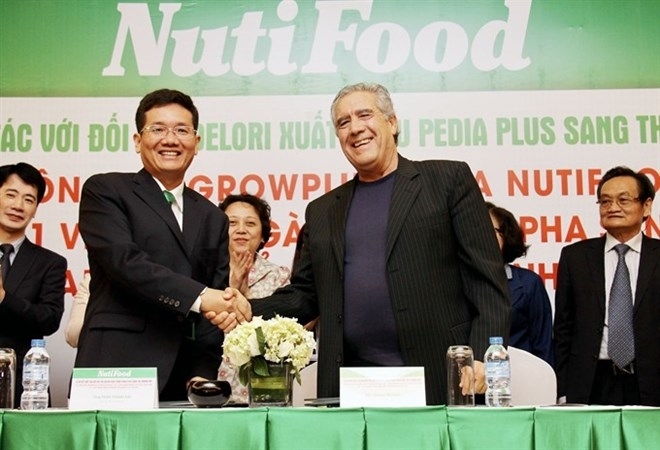 Vietnam Nutrition Food JSC (Nutifood) has signed a contract with Delori Foods International to export its milk products to the US. It was the first time Vietnam’s milk powder have entered such a demanding market, thanks to its high quality and competitive prices. Under the contract, Delori will distribute high quality PediaPlus dissolved milk powder for malnourished children to more than 300 supermarkets in California. Nutifood had to meet the strict requirements of the US Food and Drug Administration (FDA) to receive an import licence. Nutifood’s plants were also independently tested by Michelson Laboratories to make sure it met export conditions. 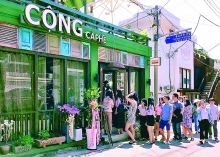 Tran Thanh Hai, CEO of Nutifood, said it had taken the company more than a year to finish negotiations with Delori and fully comply with the FDA. He said the FDA carried out many strict check-ups on Nutifood’s plants. “We are proud to become one of the first Vietnamese firms conquering the market,” he said. The company’s export revenue to the US market in the first year is expected to reach US$20 million and increase by US$100 million each year over the next five years. Its revenue in the local market is 10 trillion VND (US$440) a year. Delori intends to secure widespread distribution for its products in supermarkets across the US. 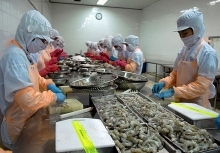 Ta Hoang Linh, Director of the Department for the Europe and America Markets under the Ministry of Industry and Trade, said Vietnam exported many key products to the US. However, they were traditional products, such as garments and textiles, timber furniture, machines and electronic equipment. Meanwhile, food and items relating to people’s health have accounted for a small portion of Vietnam’s export structure. Linh said Vietnam took twelfth place in US exports and was twenty seventh among countries importing from the US. It is the sixteenth largest trade partner of the US. Tran Quang Trung, Chairman of Vietnam Milk Association, said Vietnam hoped to export milk products worth US$120-130 million a year. However, with the strong investment of local companies in 2017, the turnover reached US$300 million. The exports were mainly yogurt and liquid milk to the Middle East, Myanmar and Cambodia. Vietnamese firms have also promoted their investments in world dairy farms to provide milk products to both Vietnam and foreign markets.